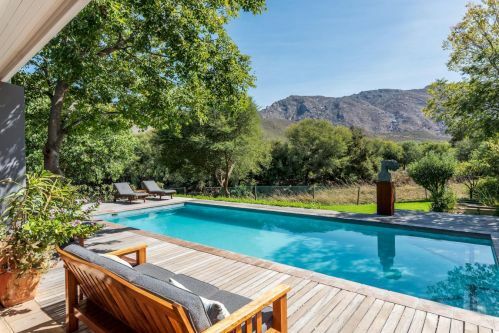 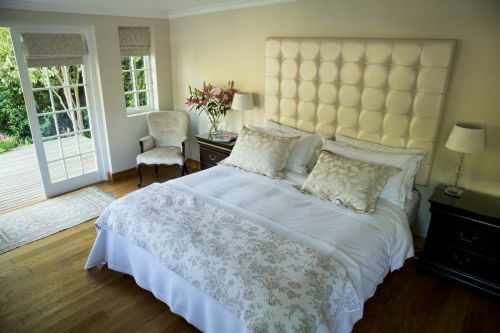 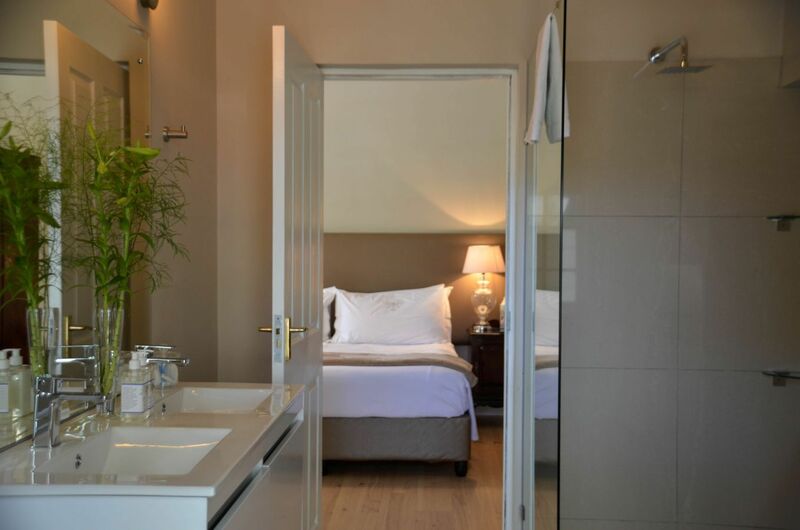 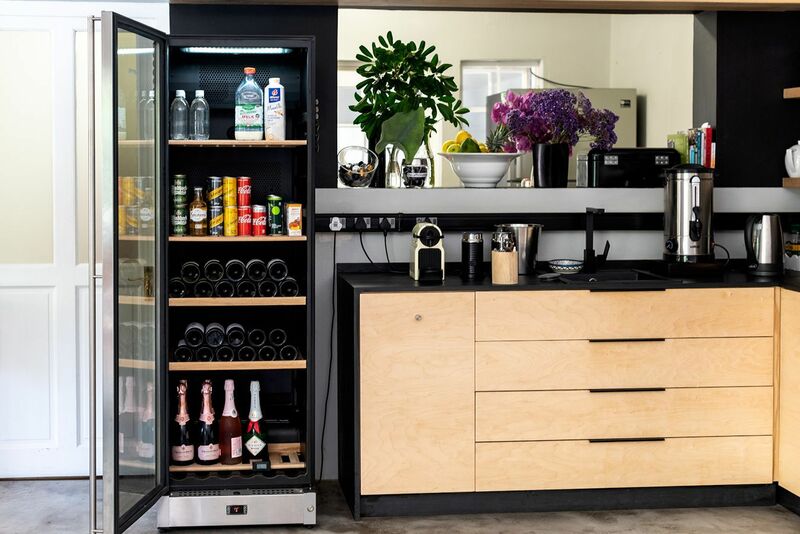 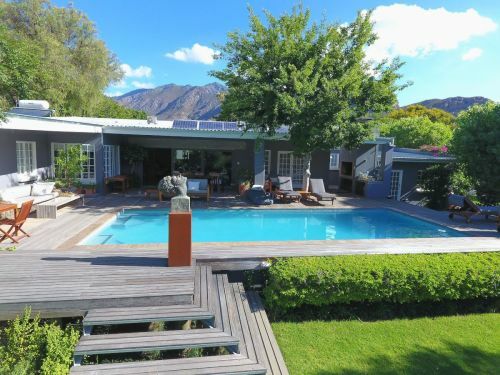 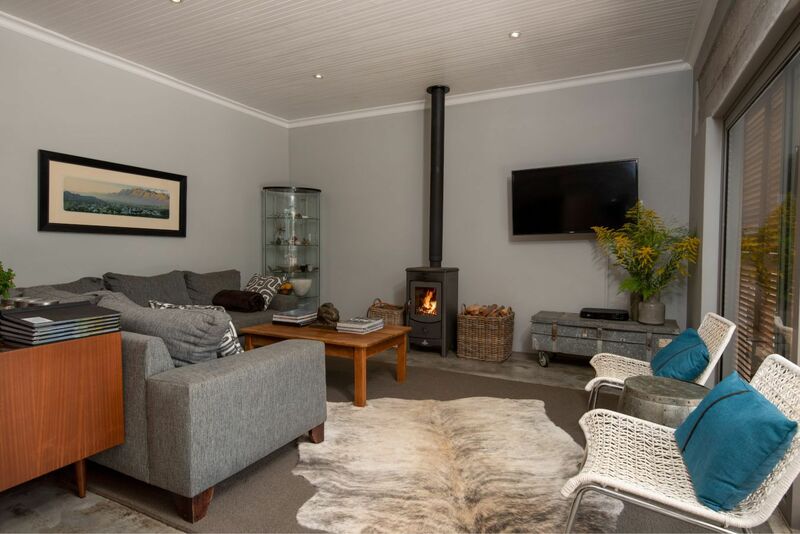 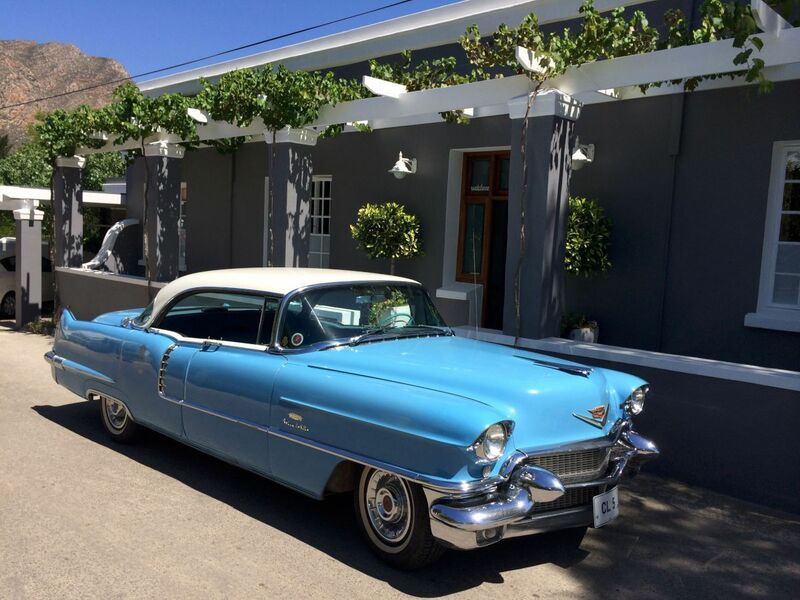 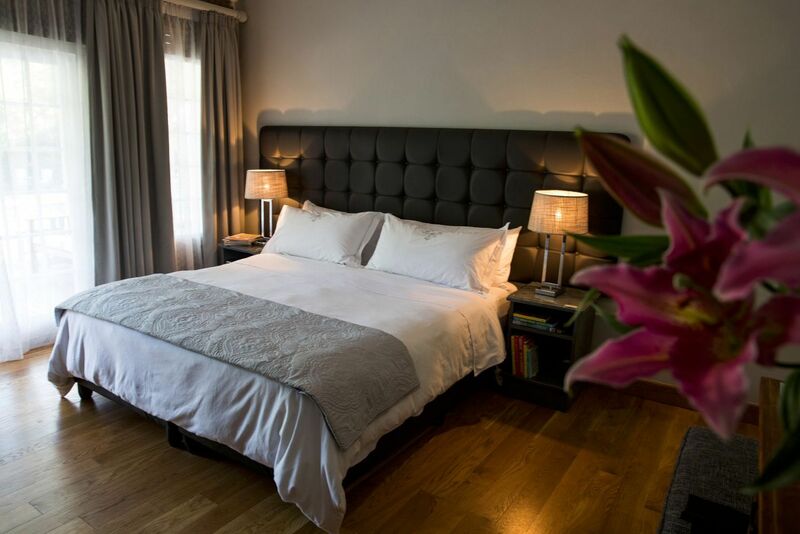 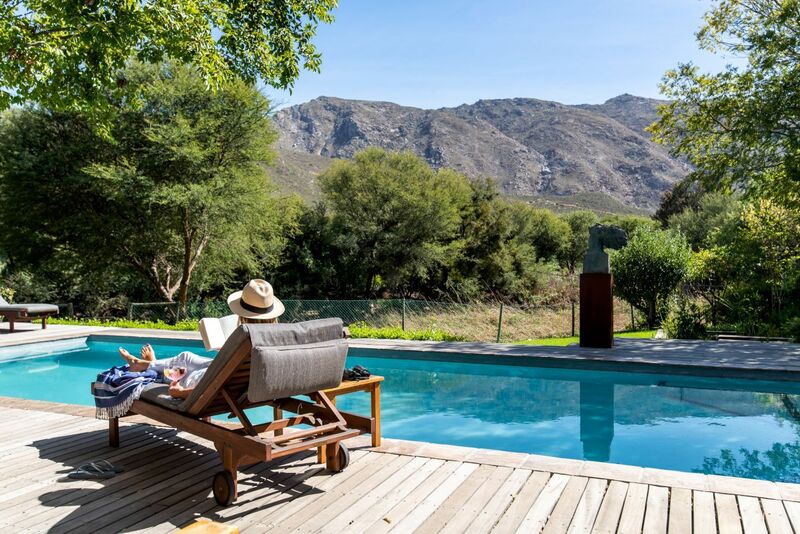 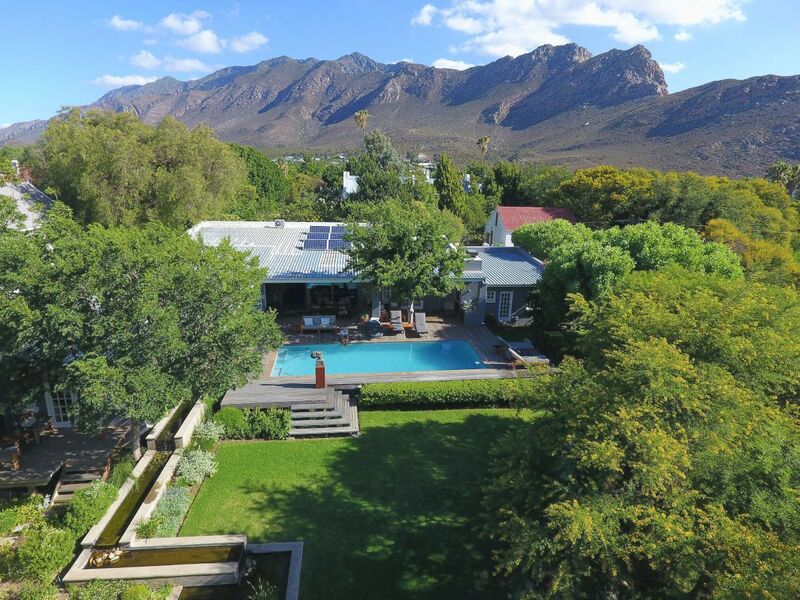 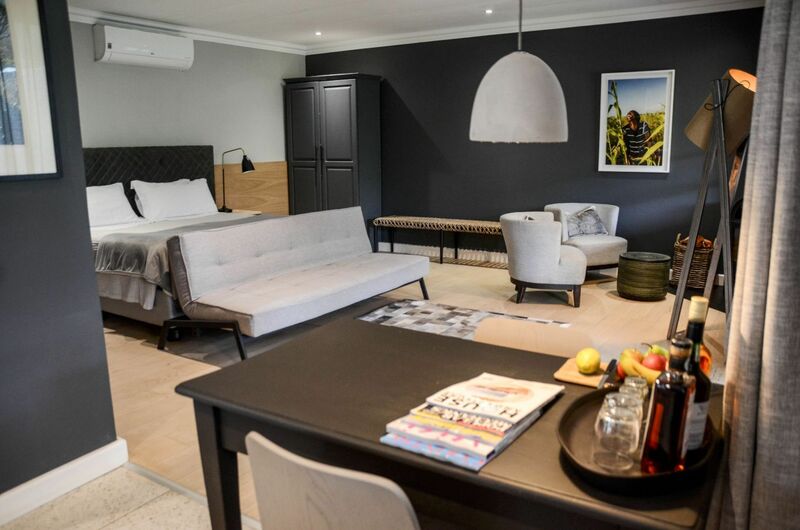 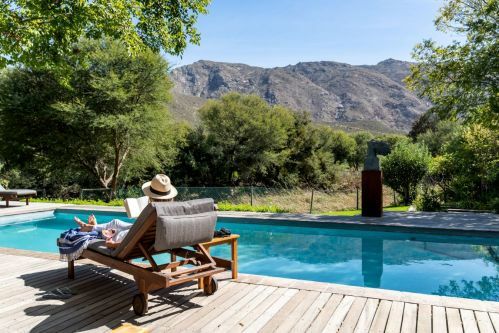 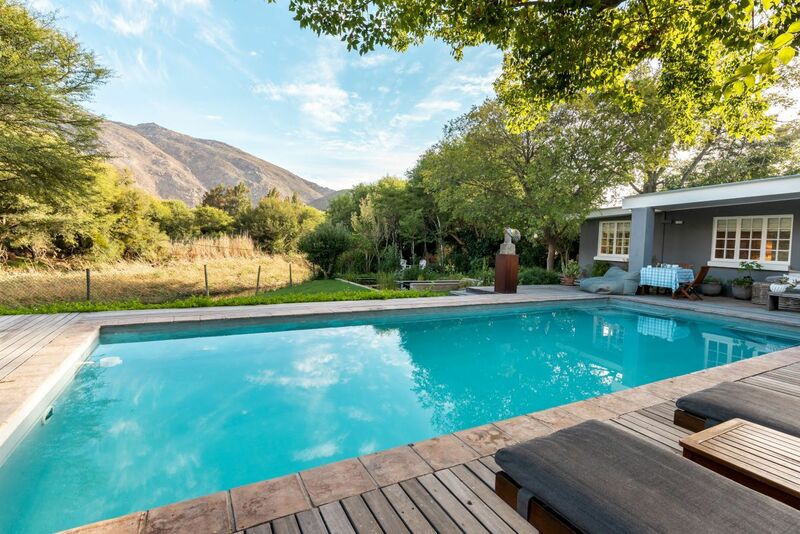 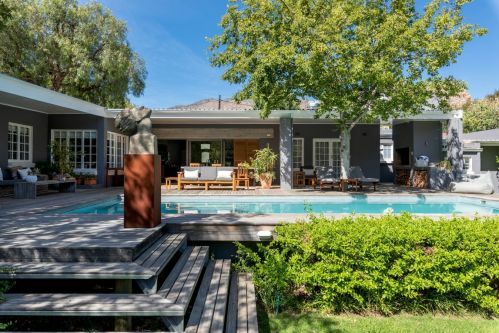 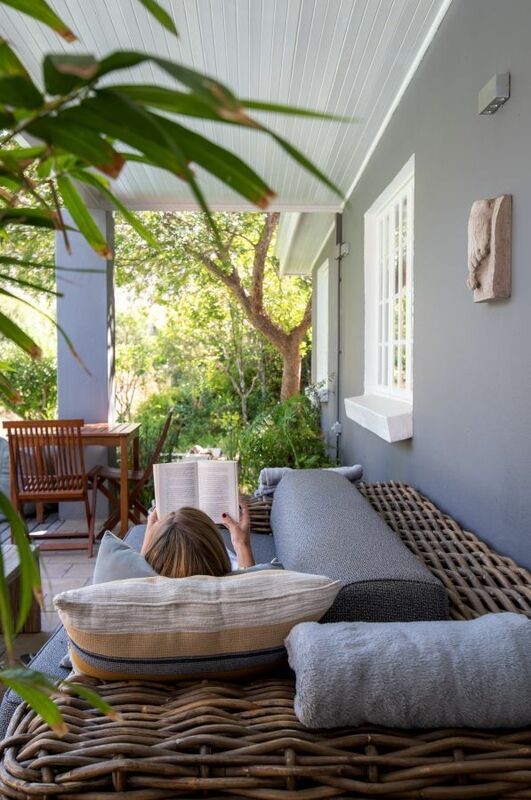 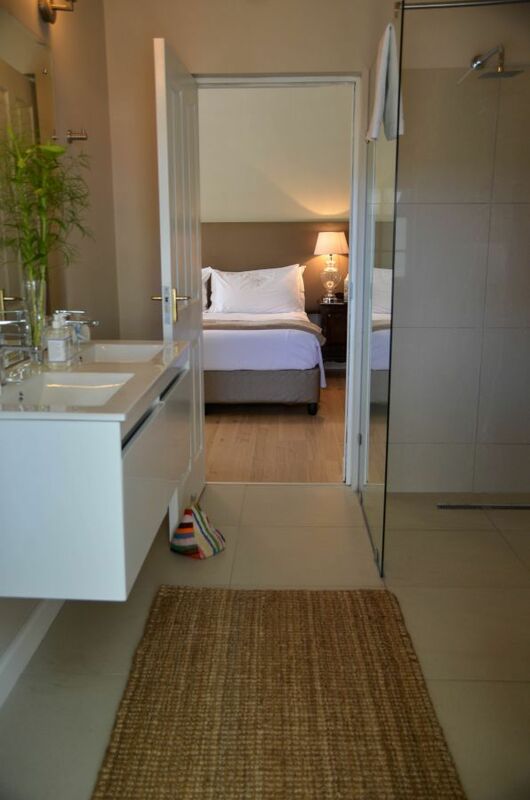 In Abundance is a beautifully modern guest house in the heart of Montagu, set on the tranquil embankment of the Keisie River with spectacular views of the Langeberg mountain range. With an option between four luxurious en-suit bedrooms, each with their own unique ambiance and views of the surrounding garden, river, swimming pool or mountains, one is sure to find the perfect fit for your home away from home. The open living space, kitchen area and sun terrace leading into the garden, sets the scene for a truly abundant experience and the freedom to simply be.